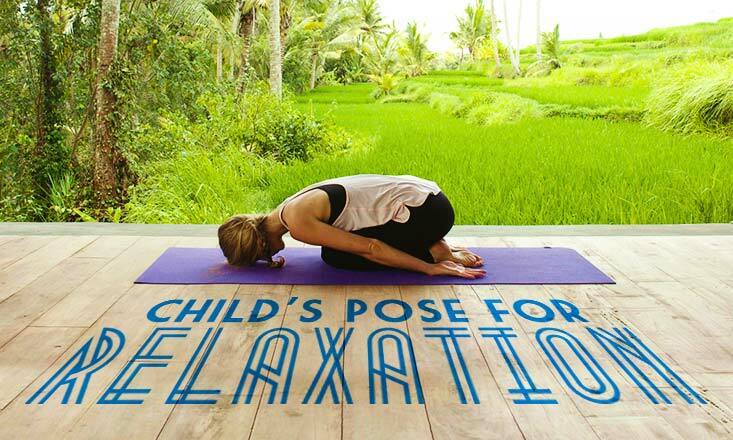 Child's Pose is one of the best yoga poses, in our humble opinion. A relaxing, mild inversion, there are so many benefits, and it allows you to center in whenever you need it. What could be better than that? Because we love Child's Pose so much, here's your ultimate guide to this great asana!